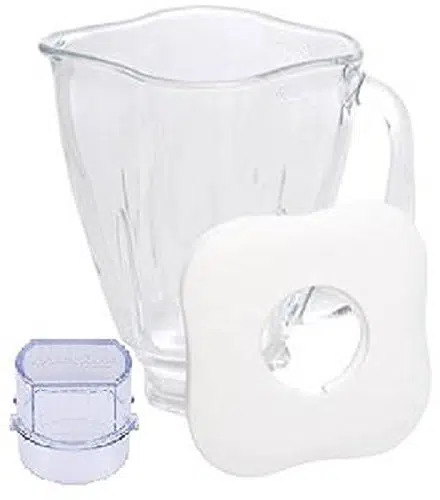 This Oster 5-cup replacement glass jar comes with a square shaped lid and a filler cap designed to replace your currently overused or broken square shaped jar. 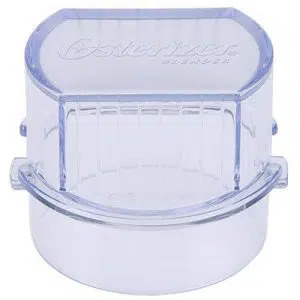 Similar to the original Oster 5 Cup jar this replacement one is transparent, marked with appropriate measuring levels and scratch resistant and can withstand high temperature changes with removable lid and filling cap. 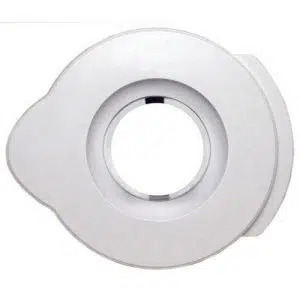 Customer reviews have given a plus to this replacement part for the Oster blender with numerous 5 stars ratings on the product with reviews ranging from; “best fit”, “good replacement for old jars”, “cost effective with added advantage”, “nice thick glass and great lid”, “excellent product, fits perfectly for use, easy to clean” and a lot more. 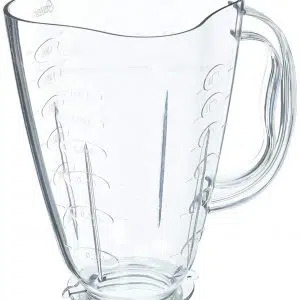 The major advantage of this blender jar part is that it can be used with most Oster blenders regardless of whether the formal is glass or plastic. 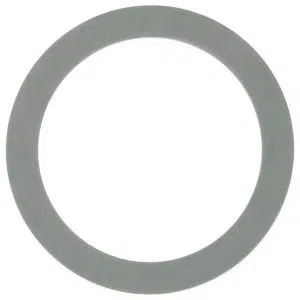 This essentially saves the cost of buying a whole new set. Check out the product made by Oster themselves on Amazon!